Sonam Kapoor wowed once again in Cannes this time at a special event. amfAR’s annual Cinema Against AIDS event hosted during the Festival de Cannes is a spectacular, star-studded gala and one of the world’s most successful benefit events and the most coveted ticket in town during the Cannes International Film Festival. This year, amfAR returns to the fabled Hôtel du Cap for the 23rd annual Cinema Against AIDS. To date, the event has raised more than $170 million for amfAR’s life-saving research programs and helped keep the fight against AIDS in the global media spotlight. 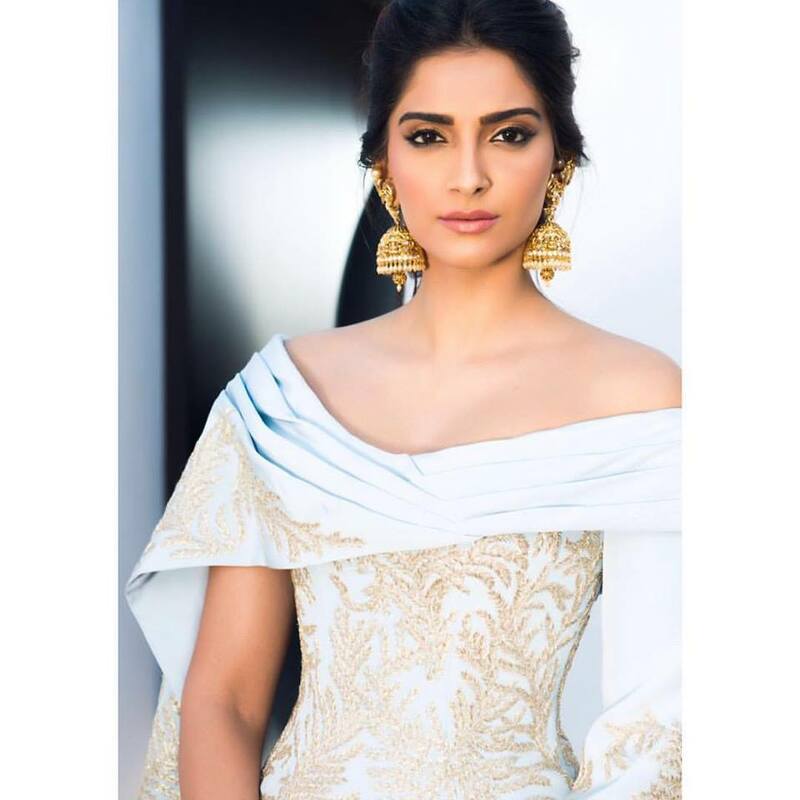 Actress and international fashion icon, Sonam Kapoor, attended the prestigious auction alongside British designers Tamara Ralph and Michael Russo, sporting a customized Ralph & Russo gown. She accessorized her look with jewellery from Kalyan Jewellers. Sonam joined the likes of Adrien Brody, Kenneth Cole, Heidi Klum, Adriana Lima , Irina Shayk, Elie Saab, Sharon Stone and Kevin Spacey among others, at the gala event, which also saw a live performance by pop sensation Katy Perry. For amfar in the incredible @ralphandrusso and #kalyanjewellers jewels! MUA @namratasoni !! Styled by @rheakapoor !